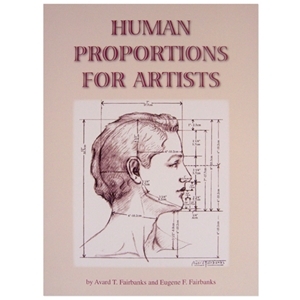 A book of particular interest to students and serious amateurs as it discusses human proportions. Included are profuse illustrations and tables of about 120 representative human measurements of both male and female figures. Spiral bound for ease of use in studios. 232 pages. Head Armature - 1/2-Life Size - 13"